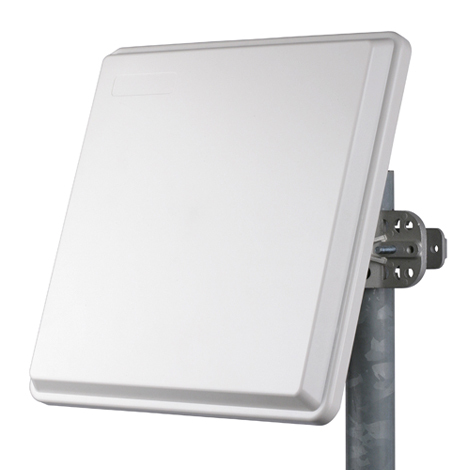 MARS 5 GHz Dual Polarized/Dual Slant Antenna designed to provide full coverage for the 5 GHz frequency band. Efficient and stable performance with exceptionally high gain over the entire frequency band. UV protected radome suitable for harsh weather installations.